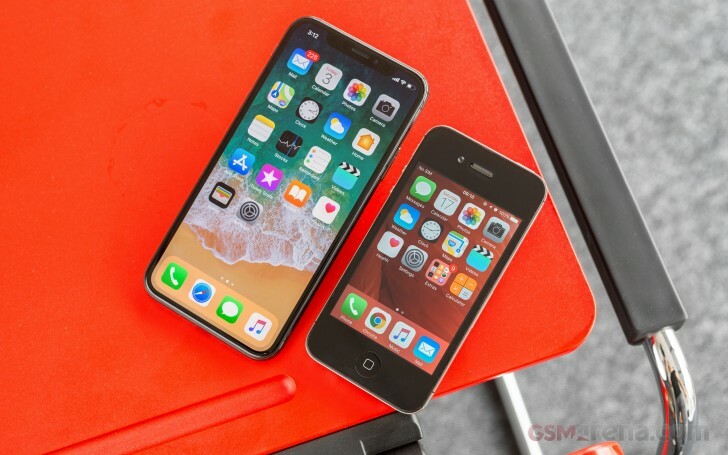 These past ten years of iPhones has contributed a lot to the industry's development - the capacitive touchscreen, the glass design, the fingerprint scanner, the force press, the portrait mode. We've seen Apple push the envelope each time by putting obscure technological breakthroughs in the hands of millions. And now they've done it yet again. The Face ID. Once a software gimmick, Apple has made it the next-step in biometric security. The company was so sure in its capabilities that it immediately retired the Touch ID. The Face ID sensor also made possible a new level of selfies and incredible accurate facial expression tracking with the Animojis. A little nudge capable of pushing the whole industry. And of course, the bezel-less screen. Dropping the huge bezels alone was enough, but Apple went all in with an all-screen for the iPhone X. Moreover, an AMOLED one, how about that?! Rightfully deserved, especially for a special edition smartphone such as the X. Or the 10. It takes time to get used to the sound of it. We're way more used to seeing the letter rather than the number when it comes to phone names through the years. The iPhone X gets the best of everything Apple and its providers have had in the lab. A new AMOLED HDR screen. A new steel frame. A new camera with dual optical stabilization. The best chipset on the market. A new front camera with depth-detection. Wireless charging. All that at the expense of a little notch. 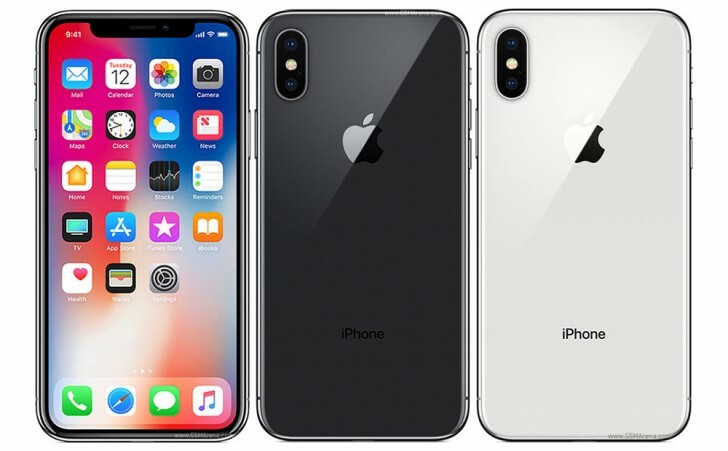 Some say the iPhone X screen is a notch bigger than the iPhone 8's and they aren't far away from the truth. And the notch itself may be annoyingly obvious at times, for sure. But it's not the name you have to remember, but the new iOS gestures with a steep learning curve and questionable logic. The history does not only remember Apple for its technological pushes, but also for some aggressive, ahead-of-the-curve cuts such as the analog jack, the memory expansion, and the non-removable battery to name a few. And now, the fingerprint sensor. Exit iPhone 8, enter iPhone X. It's time to see what Apple worked on in complete secrecy this past year. As we're bidding farewell to a cherished past, what does the future hold for us? Let's meet the X.